When creating resources for workshops and online courses I find myself constantly in need of images, images….and more images. First, there’s a need for images of music instruments, or composers, or snippets of scores, and there’s often a need for notation images. And I can be fussy when it comes to notation images: I really like the notes to be clear, crisp at the edges when enlarged and preferably with a transparent background (which means they can be easily placed on top of a stave without blocking out half of the staves lines). So I decided to make some myself. I thought that I would just do the common rhythmic elements: crotchet, quaver, minim, semibreve and the equivalent rests. And then I thought I had better add in some clefs, staves lines and a few different bar lines. Then perhaps headless versions of the rhythmic values. And before you know it, I ended up with a whole collection. A library even. 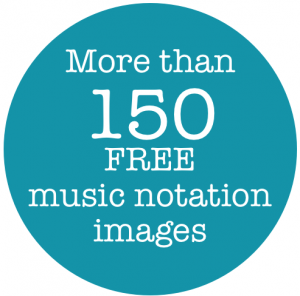 Of more than 150 music notation images. And then I decided that I may as well share it with everyone. If you have already downloaded the library in the past and would like these new elements, please simply download the complete library again using the download button at the bottom of this post. 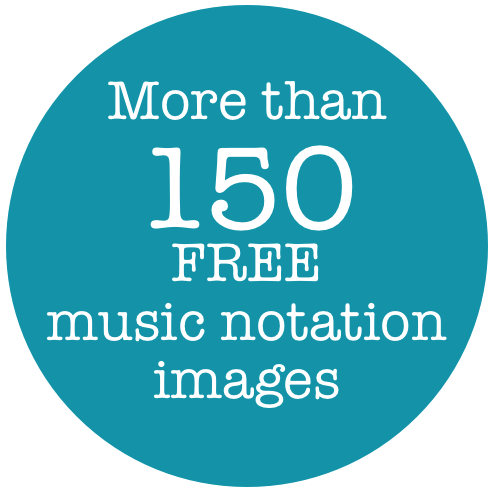 Please note: the music notation library is in a ZIP file. It is best to download and unzip the file on your laptop or desktop computer (ie. not your iPad) before using it. I hope you find them useful! 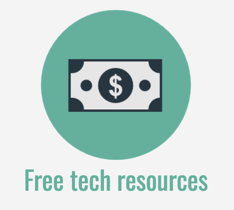 If you’ve used them to create your own resources, let me know how in the comments below. Update: I’ve now also created a collection of 36 Free Guitar Chord Images and a collection of 22 Ukelele Chord Images. Outstanding! I am always looking for notation that i can use in my presentations. Thank you for sharing these files! They will be so useful. Thanks! As usual – fantastically useful resource! These are great for me. I love them! Thank you. I have just retired after 32 years of music teaching. I am not sure what tomorrow brings, but would like to continue receiving your emails…so am now giving my personal email, as I soon will not receive district email. These are great – they will look fantastic in my whiteboard presentations. Thanks. 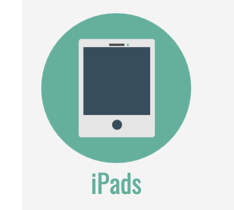 Thanks Kees – they do work well in IWB files. I’ve been using them quite a bit! Thanks Ruth – glad you like them. Yes, Katie, another terrific resource to use! Thanks for sharing it with us! Does anybody had any problem to download and open with Dropbox? helppppp…..
Hi Celeste – I’ve sent you an email. It might be the un-zipping of the files that’s a problem – ? This is great, Katie! One-stop for all I need. THANKS!!! 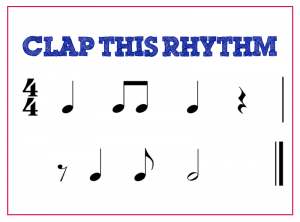 I can think of a worksheet I’ve been trying to create and when I used music fonts they are so quirky with spacing — not allowing me to line things up the way I wanted. This will take care of that problem. Really appreciate it! Thanks Celine – you’re lovely! Thank you Katie. I am always forgetting to save/file my images in the same place so end up in recreating them all the time. Now you have them all filed neatly for me. Maybe I will be able to find them now when I want them!! I’m happy to help Jenny – enjoy! 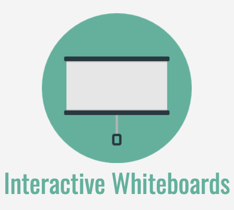 Just the thing to get me started using the white board and the Interwrite Workspace program which is available on my work laptop and of course the other uses you have suggested. Your generosity is fantastic. As were your sessions in Maryborough! Thanks Julie. Maryborough was a lot of fun. I’m looking forward to the 2015 event! Thanks you for posting these notes. They are very helpful. Katie, thanks for the terrific products. Would you be willing to add the natural sign to the sharp and flat file? It is the sign my young students most often forget. The best to you! Sincerely, Wendy Thatcher Hall Appleton Village School, Appleton, Me. These are amazing. I have been trying to piece together a collection out of “spare parts” but these all match! Any chance you’d add a set of dynamic markings? Did the dynamics ever develop? Thanks for helping me get our teachers ready for school! These are wonderful! Hi, Im creating music notation software in my bachelor work on VSB – Technical University of Ostrava. It will help me a lot. Thx. These are brilliant. 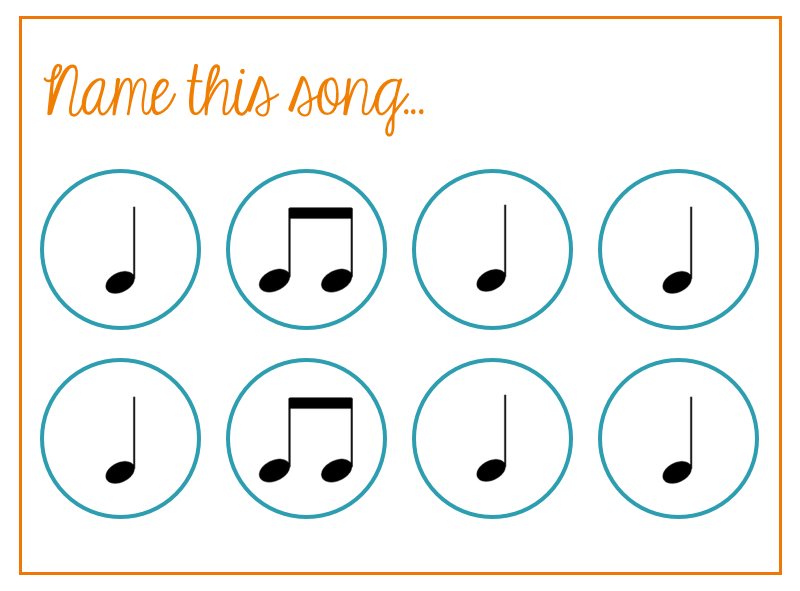 I am a visiting music teacher and your symbols will change my life. I have copied the ones I need into a word doc and will use them for white board teaching and worksheets. Thank you so much for putting them out there. Yet another very useful resource Katie. 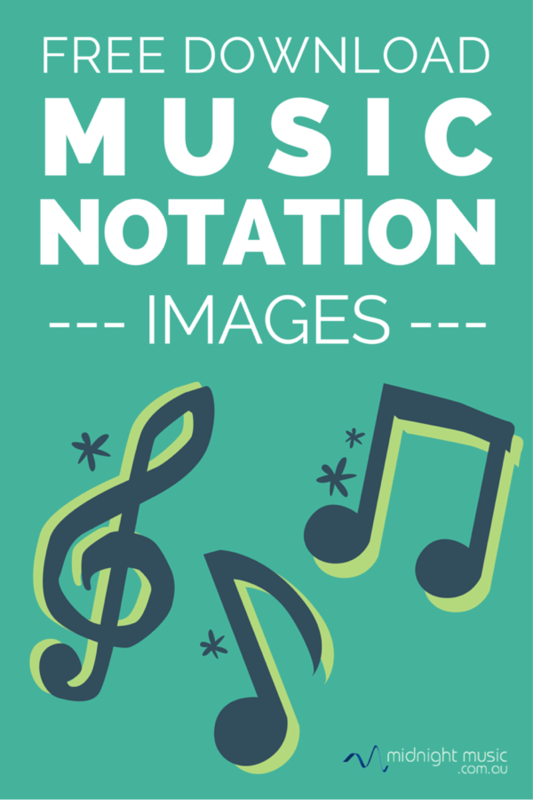 I did have some notation graphics on my studio computer but needed something in a hurry for a lesson observation today and this really did the trick. Thanks again for the great work you do and your generous nature in sharing with fellow educators. Hi Phil – thanks so much for the kind words. I’m glad it was a help. Great resource, thank you! would you consider letting someone use the images on something they might sell? Wow, what a nice gift gift you’re giving us. 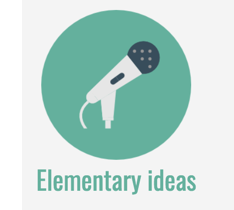 I teach elementary music K-4 in a public school. 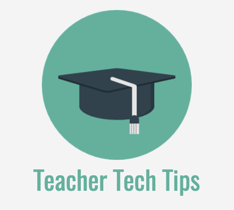 Teachers have so little time to make, plan, do and follow through…I’m looking forward to your download. The work you’ve done was very precise and will help greatly. Thank you so much for the images! I want to be sure of how to find them later when I want to use them. I have downloaded them to my MacBook. Where is the best place to put the folders of images? (I’m not exactly tech savvy, but I’m trying to be) Thank you again! Hi Sandy – it’s up to you really, but I would probably set up a folder called “music resources” or something similar inside my Documents folder. If you like, you can then open the Finder, locate the Music Resources folder and then drag it to your sidebar in the Finder (the list of folder and locations down the left side) so that it’s really easy to find when you need it. I do that with all of my frequently used folders on my Mac. My other tip would be to make use of the Spotlight search function – it makes it very easy to find anything on your Mac. Just type a word or two like “notation library” and the folder should pop up in the list. I’m your latest fan — all the way down in Brazil, where I’m teaching young children. With Acrobat and your symbol images, I’m easily able to create some large-sized staff examples for the kids to work with. Thank you very much for this ressource! It’s exactly what I need. Thank you very much for your sharing these useful images! I used them in an iPhone/iPad app, ‘Sight Singing’, and mentioned your website and put a link to it in the app’s description. (It is found at https://itunes.apple.com/au/app/sight-singing/id966765346 if you are interested in it.) I really appreciate your valuable resources! Thanks for letting me know Satoru! I’ll take a look at the app. 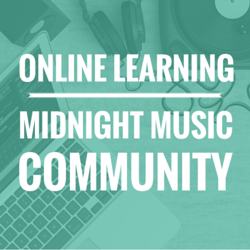 Thank you for posting these music resources. It helped me a lot especially in my music class. God bless you all. I hope you will post more. I’ll share your website with my music teachers colleagues. 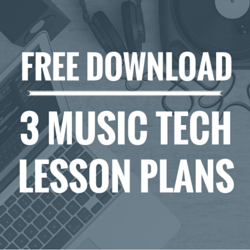 Nice to find something for music teachers that is actually “free”. 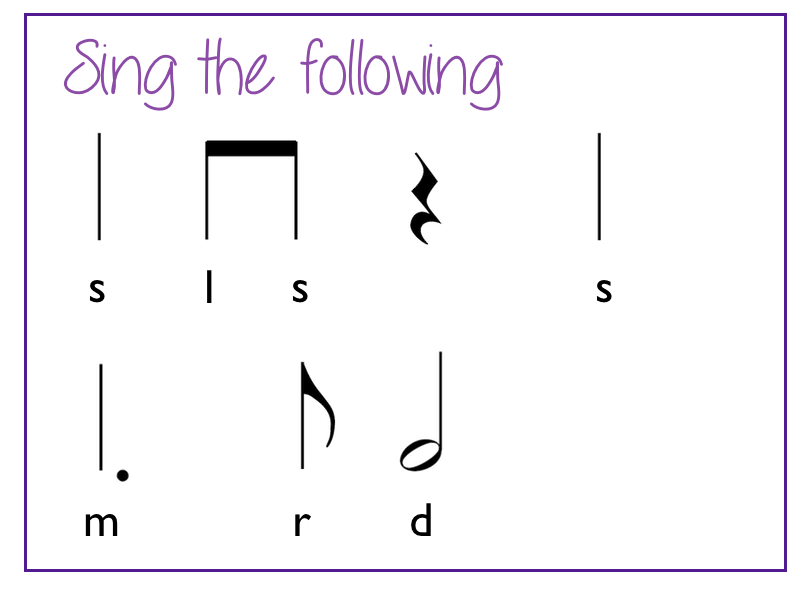 I scoured the internet for notation symbols, and these are the best available! Thanks for sharing. 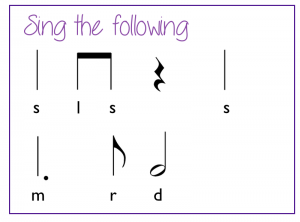 The music notations are especially helpful in creating my SLO tests for band students. You’re welcome Karen. Glad they helped! This has created a WONDERFUL addition to my lessons! These images are AMAZING!!!!! Thanks for making these so GREAT!!!! From a first year studio teacher, THANK YOU SO MUCH! I’m in the process of turning a plain and boring studio into a place where my students WANT to learn and grow! It won’t download onto my tablet. Any ideas? Thank you so so much, Katie. I am using it in my classes in Port Elizabeth, South Africa! You are a gem. Thanks Katie!! I know it’s awful to be asking MORE once you’ve done so much…(!) but any chance of one for articulation?! staccato, gliss, a few notes slurred, trill, grace notes, accents, tenuto?! Thanks for all your amazing work. Very useful! Katie, thanks for taking the time to make and share these! THANK YOU SO MUCH. THIS IS A BLESSING AND A GOD SEND. 🙂 I REALLY APPRECIATE WHAT YOU HAVE DONE HERE. This is awesome! Thank you so much for sharing your hard work with us! Any chance of providing TAB graphics? I’ve done a set of guitar chord graphics which you can find here, but no plans to do single-note TAB graphics at this stage. 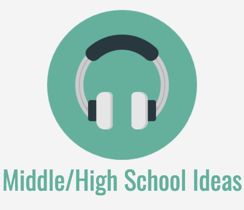 Great resource, and not just for music teachers! I teach mobile phone programming and found these images allowed me to set exercises for my students that were more interesting than the ones they would find in their usual textbooks. Thanks David – great to hear! Thank you so much, Katie! I just got a Mimio board and have been looking for music notation to use in making lessons. this will be perfect! This is so fantastic – I need this right now! It’s so difficult to find the right graphics sometimes – often without the correct resolution. This is perfect for all the worksheets I’m creating at the moment. Thanks a million! Thank you so much for these. It is so generous of you to give them out for free and they are such good quality too! Can I ask what software you used to create these? Thanks! You’re very welcome Ryan! I used Sibelius for the notation itself and then took a screenshot (and made the background transparent) with Snagit software. I zoomed in on each note first to make it large on the screen which gives a better image quality. Thank you…been looking for something like this for a loooong time. Appreciate your willingness to share. You’re welcome 🙂 I’m glad it was useful! Great idea but I can’t understand why mine look black on a black background with a thin white outline…… quite difficult to see them…. perhaps something has gone wrong ? The images have a transparent background, so once you drag them onto a white slide (or another colour) in Powerpoint, or onto a Word doc they will show up properly. I’m guessing that’s the issue anyway! They’ve been used by hundreds of people over the years so I don’t believe there’s anything wrong with the images as such. 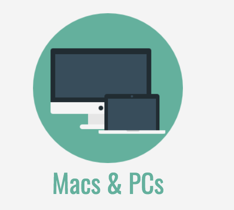 If you double-click on an image to open it your computer will choose a default software application to view it and it may not show you the best result if that makes sense…! Thanks so much Katie! 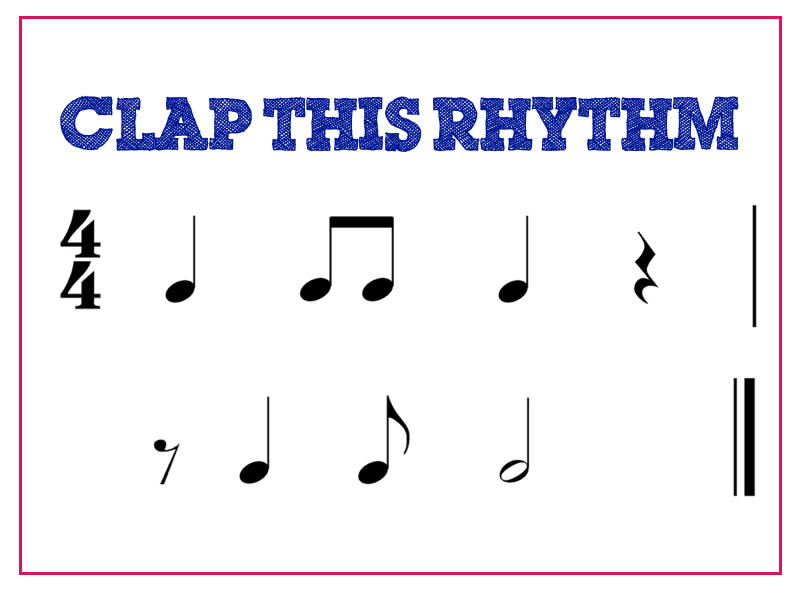 I’ve been using them for a worksheet for my students and realised there wasn’t a timka rhythm (ala Kodaly) and the reverse pattern, a semi followed by a dotted quaver. 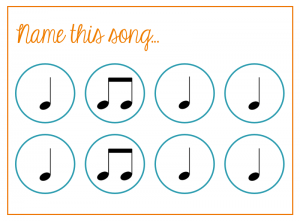 It would be fabulous if you could add those to your collection as well Even possibly a single semiquaver? This was so needed! I’ve been searching, cutting and pasting for too long. I plan to use these symbols in creating Orff arrangements for my classes. Thanks! Oh my goodness! 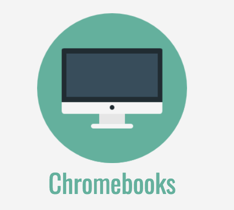 What a fantastic resource – thank you so much. Had sat down to try and create all the notes myself and then found yours so celebrating with pain au chocolat and coffee over the hours you have saved me. Thank you. I would be more than willing to make a donation for the hours of work you have put in and your kindness in letting everyone use them. woohoo! Thanks Liz! Sounds like a perfect way to celebrate 🙂 No need for a donation. You could just share my website with any friends or colleagues – that would be thanks enough.